Elegateau Cakes – where care, elegance and finesse create cakes that take your breath away. They look incredible and taste out of this world. We are committed to making your event truly unforgettable by providing professional and scrumptious cakes, always tailored to you. 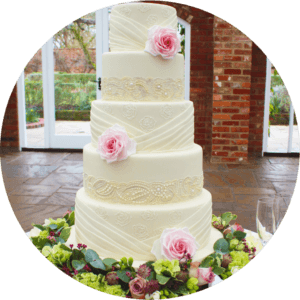 Everything from bespoke wedding cakes to skillfully-crafted celebration cakes are centred around your requirements, with our dedicated team on hand at every step. Multi-award winning sugar artists and designers offer the best craftsmanship on each and every masterpiece without compromise. At Elegateau, our passion for haute couture design created the vision for our work: high quality and elegance in every crumb. We recently mixed and blended forces with the award-winning Cakes4Fun London, enabling us to further expand our huge skill base. Combining twenty five years experience into the one Elegateau Cakes. We create luxury designs and flavours however you want them. Be it a novelty cake for your child’s birthday, a tower of cupcakes, or a delicate and stunning christening or wedding cake, you’ll receive an edible piece of art. London has always been the centre of culture, high class and food! The capital is a rich blend of tradition and development, and we embrace this in our work. Every gâteau pâtissier in our team is devoted to traditional techniques, which allow for elegance and finesse. However, Elegateau Cakes London also keeps up with all the latest movements in food technology, tastes and trends that London boasts. 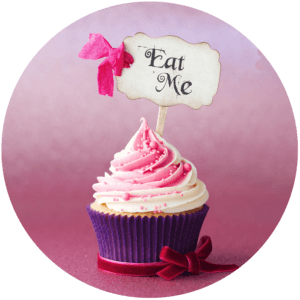 This enables us to create sponges in a huge range of flavours and designs. We use the finest ingredients, including French butters, with no preservatives to bring you cakes that taste as incredible as they look. 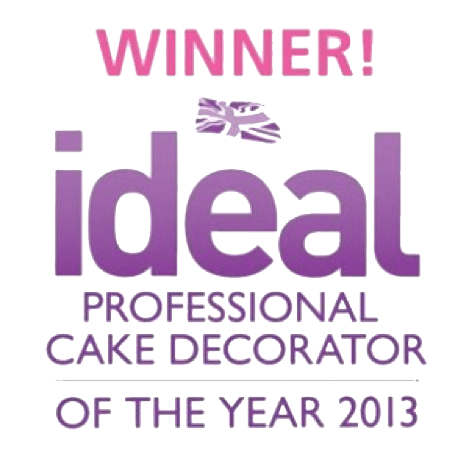 We know we make the best cakes in London due to our expertise, passion and artistic prowess. 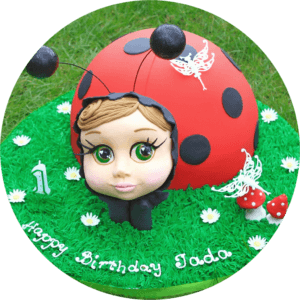 The celebration cakes, from novelty birthday cakes to corporate designs, are available across London. 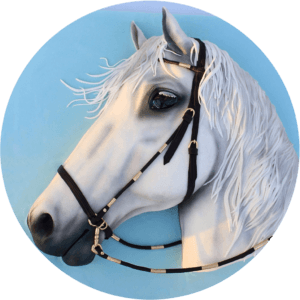 They are bespoke to you, so every piece is layered with your character and personality from the flavour to the artwork. We don’t compromise on high quality, and we don’t expect you to either. Don’t settle for a design that is ‘more or less’ what you had in mind. Talk to us. Whatever your vision, we make it happen. We value your privacy. We make cakes for many people in the public eye and we know that some people prefer to keep their event private. If this is a concern of yours please rest assured that discretion is of upmost importance to us. We have experience working with a range of high-end clientele throughout London and are world-renowned for our designs and cake courses. Some of the top venues for whom we have catered include Claridge’s, The Savoy, Dorchester, Hamleys and Arundel Castle. Elegateau is an award-winning business. Our designs are celebrated worldwide for their creativity, ambition and exemplary execution. Cakes4Fun and Elegateau have both been featured in a range of magazines, including Absolutely Weddings, Brides Magazine and Cakes and Sugarcraft. 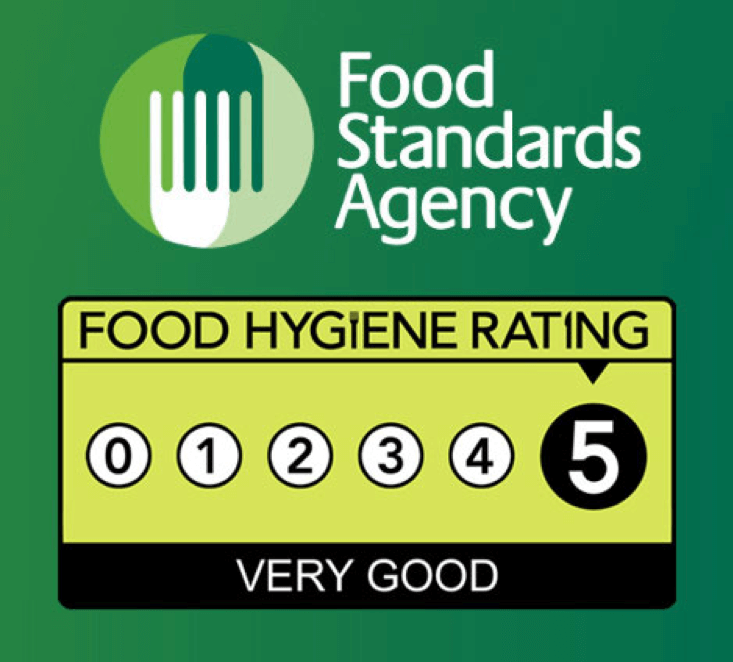 We know our cakes are of the highest quality available in London, but you don’t have to take our word for it; trust the numerous awards and features we have won and reviews of our cakes. Pervin Sutherland leads the expert team at Elegateau Cakes London. She comes from a family tradition of high-class, patisserie bakers. Her enthusiasm for cakes started when she was young, watching her uncle creating beautiful and delicious showstoppers in his patisserie. She refined her skills through formal training and learnt from the best sugar artists and pâtissiers, cultivating and perfecting her techniques. She brought all this expertise to Elegateau and is now part of our team of icing, decoration and flavour experts. 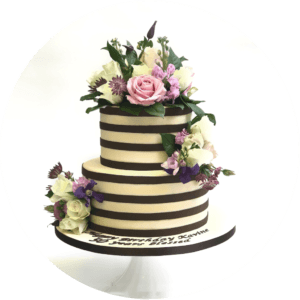 The Elegateau master bakers bind together years of experience in different skills, creating both traditional and modern designs. We’re not limited to a specific discipline, but can create edible art for all occasions. We combine creative flair, dedication and attention to detail to deliver beautifully crafted, delicious cakes. Elegateau even offers corporate cakes for London businesses. 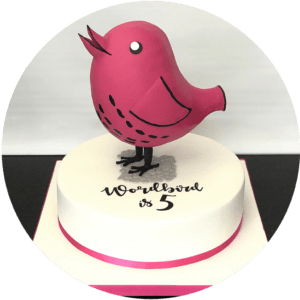 Whether you’re celebrating an anniversary or wishing someone a happy retirement, you can have an edible showstopper that is tailored around your business and character. Most recently, Elegateau have combined with award-winning Cakes4Fun. The business is now one of the leading experts in London, with a team of trained culinaries creating handmade cakes from scratch. Our goal is always to exceed your expectations and make your event as memorable as possible. Choose a spectacular, edible centrepiece that can be ‘the icing on the cake’ of your special day!